Our range of products include post form machine. We are an unparalleled name in offering a premium quality Post Form Machine. 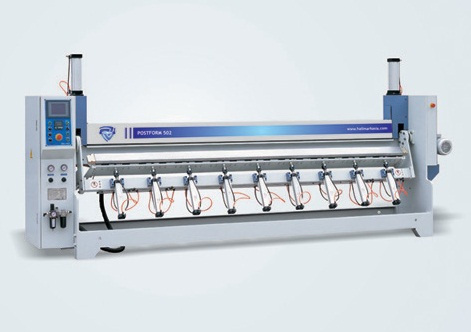 This post form machine is used to shape laminates as per the underlying surface. Our post form machine is offered in diverse specifications as per the variegated demand of customers. Also, our post form machine is suitably used for woodworking industry for crafting wooden furniture. Looking for “Post Forming Machine”?